Texas Secretary of State Rolando Pablos, left. Acciona chairman José Manuel Entrecanales. 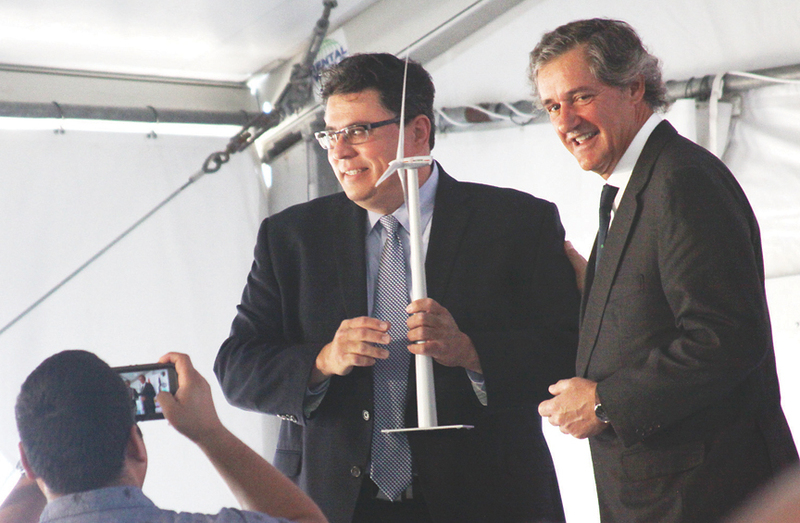 State and local dignitaries gathered north of Laguna Vista Wednesday to officially welcome the San Roman Wind Farm to Cameron County. Texas Secretary of State Rolando Pablos was on hand, as was the consul of Spain, representatives from Sen. John Cornyn’s office, as well as representatives from the Town of Laguna Vista and Cameron County. 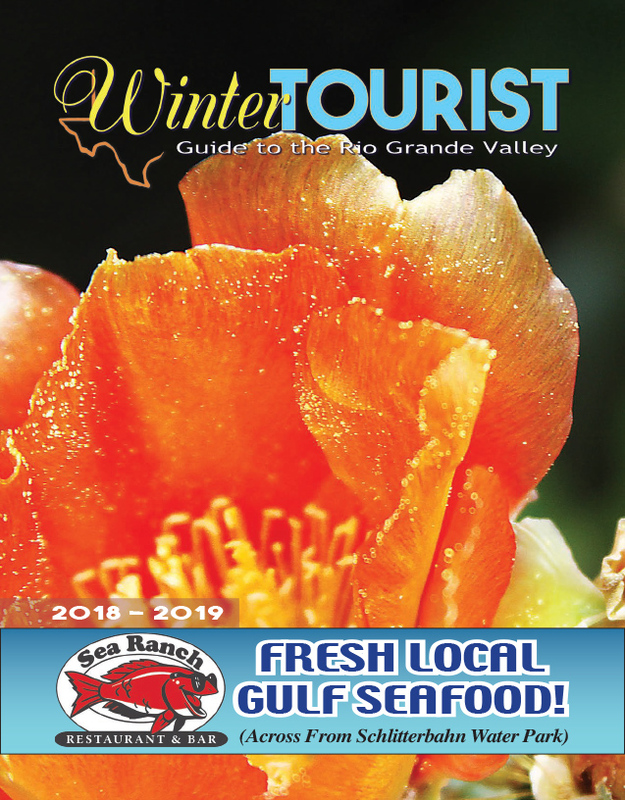 The wind farm, which lies on several private properties along Highway 100 and FM 510, consists of 31 wind turbines which are capable of generating 93-megawatts (MW) of electricity — enough to power 30,000 homes in the Rio Grande Valley. The project is owned and operated by Spanish company, Acciona, which operates nearly two dozen electricity and water facilities across North America. Acciona has facilities in over 20 countries globally.